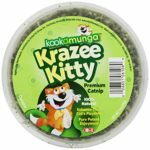 Categories: Catnip, Catnip Toys, Cats, Custom Stores, Pet Supplies, Pet Supplies: International Shipping Available, Self-Service, Special Features Stores, Specialty Stores, Toys, Why Keep Them Waiting? | Prime Free Two-Day Shipping. 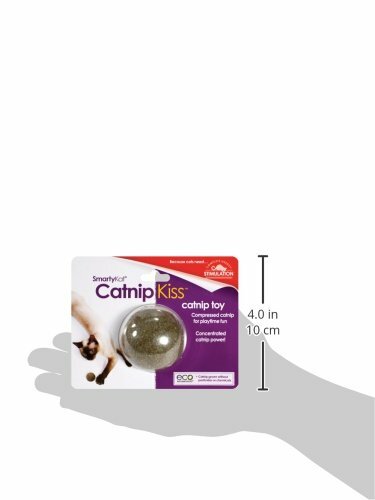 A catnip kiss compressed catnip toy for cats. it is useful for playtime fun for cats. concentrated catnip power. comes in a ball shape. 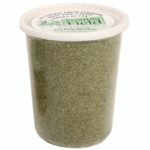 all the fun of catnip without the mess. 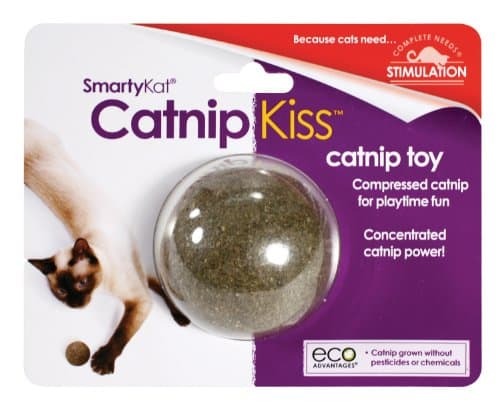 SmartyKat pure & potent catnip is produced without chemicals or pesticides. Chase-able, pounce-able ball shape to keep kitty chasing and fit!